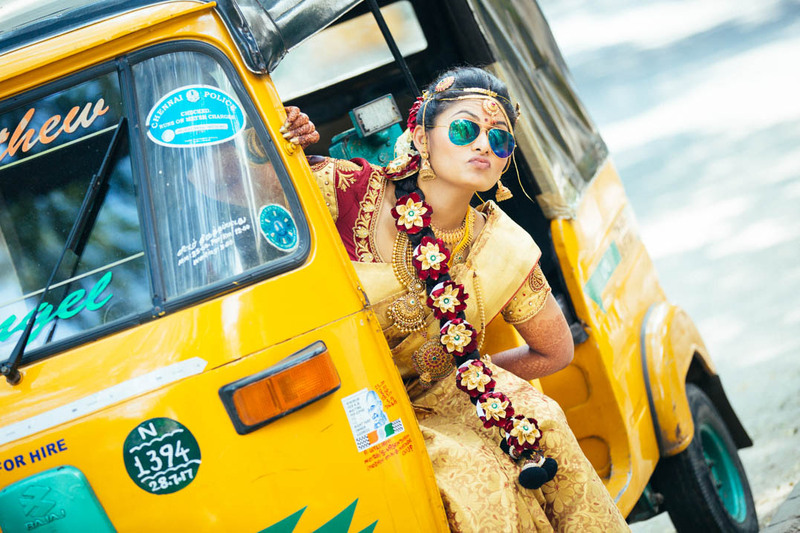 5 Amazing Photographers To Click Your Wedding Moments Without Breakin’ Bank! Every moment of our wedding day is unique, and can never be recreated no matter what! This is why choosing the right photographer is important as the photographs will tell your wedding story for generations to come. Candid photography, a new favorite, is an obvious choice but sometimes, it comes with a heavy price. 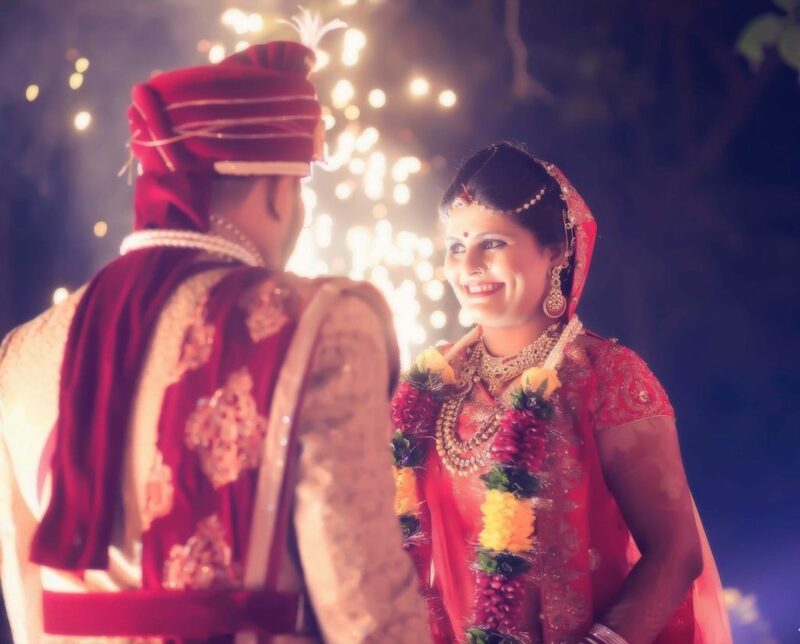 But fret not, here is a list of the best candid wedding photographers from Delhi who will make sure your wedding pictures are not only nice and pretty, but also interesting, meaningful, and memorable. White Frog Productions is dedicated to photographing happy and ecstatic moments that sum up your wedding. 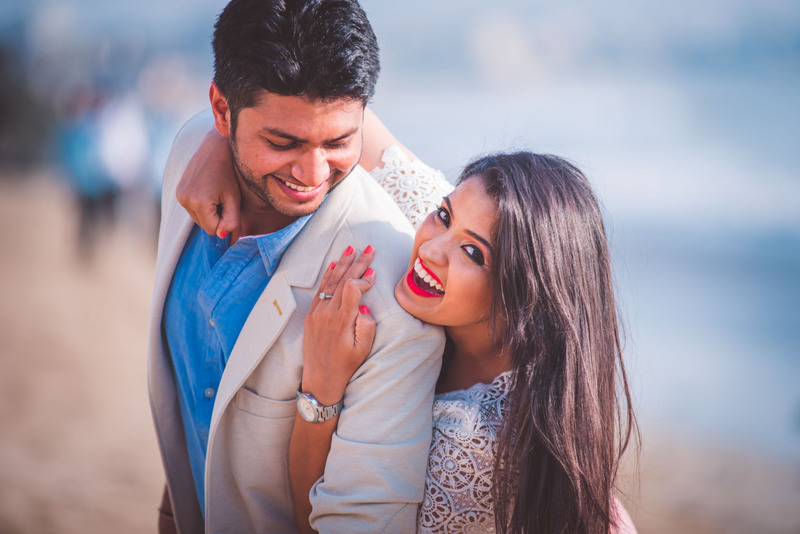 With a great sense of timing and fresh concepts up their sleeve, they ensure that they capture photographs that tell a timeless tale! Bollywood Expressions can go that extra mile to make things happen, creating the best most magical moments. Each photograph that they take is a piece of art that tells an elaborated story. Not a single moment of the event will be missed by them! 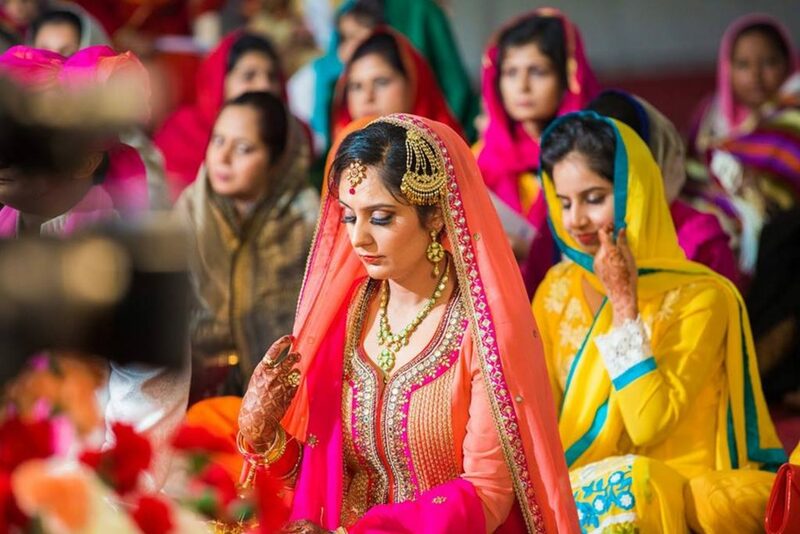 Mahima has a keen eye for detail and attention, which helps her make her brides look extremely beautiful. While she covers everything at the weddings, she specialises in the bride’s pre and post shots. 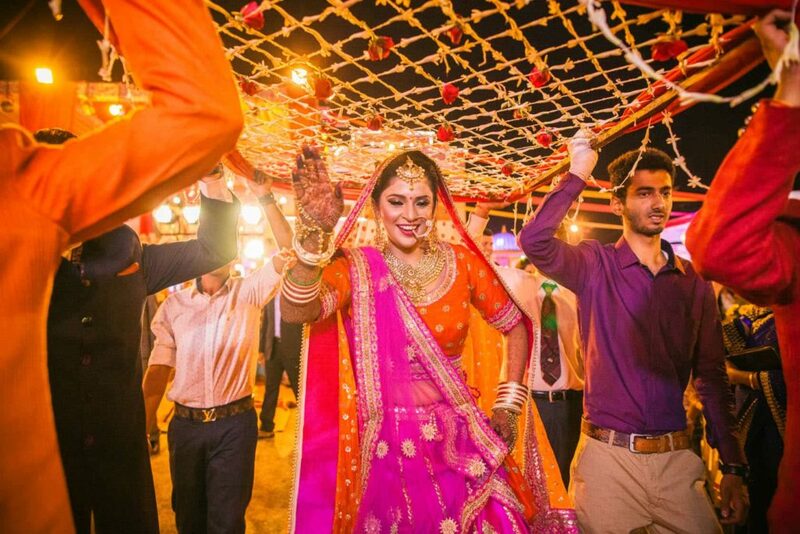 Delhi Wedding Filmers specialise in photography and cinematography. Because of their creative training and years of working within the industry, they capture your intimate moments beautifully. They click photos that are natural and convey emotions. Folio Haus is a team of photographers who believe in capturing the true emotions at a wedding. 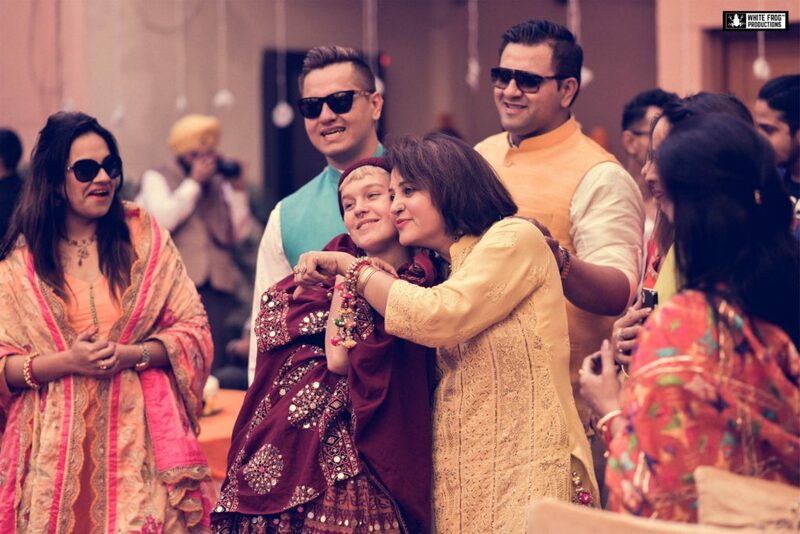 Hence, you’ll see them paying great attention to every little moment that passes by because they believe in using their camera to capture the most emotional moments at your wedding. 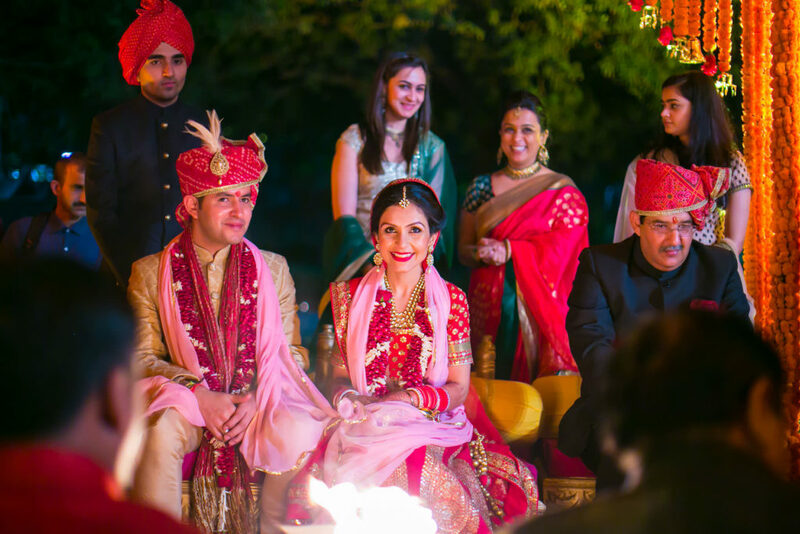 Make your wedding an affair to remember! Old Delhi’s Favourite Aslam Chicken Has Made It’s Way To South Delhi! This Delhi Mithai Is The Queen Of Desserts And Here Is Where You Can Get Some!